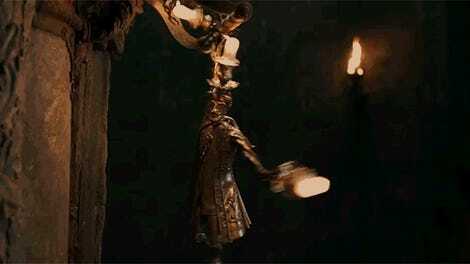 All of the visuals we’ve seen from the upcoming live-action Beauty and the Beast have lived up to the title: beautiful. But this is a movie that lives and dies on its music and, finally, we can hear a little of that, thanks to a toy. Recently, a fan found an Emma Watson Belle doll in a local Toys ‘R Us. 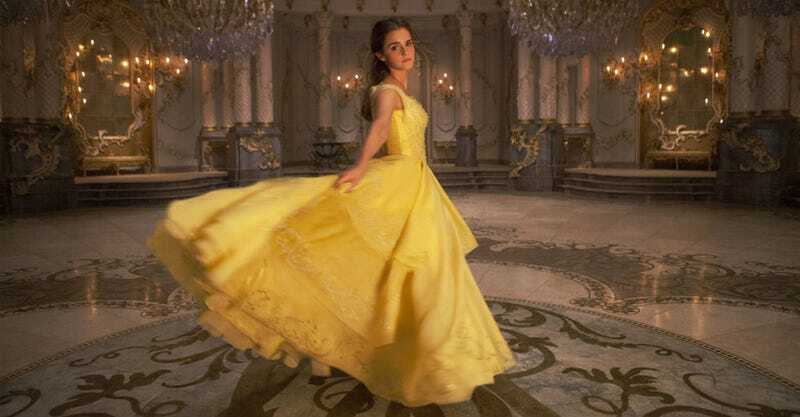 It sings “Something There,” a song that occurs later in the film after Belle has met, and started to fall for, the Beast (played by Dan Stevens). That fan recorded the singing and posted it online, then it made its way around until, finally, the official Beauty and the Beast Twitter account posted the real version online. It’s kind of fascinating how it all went down: from a toy, into a phone and onto the Internet. But that’s how it goes these days. Studios can’t coordinate everything and fans are too thirsty for information. Even in the short clip, Watson sounds lovely. Here’s what the toy itself looks like, if you see it in a store and want to listen yourself. The film opens on March 17. Updated: Added tweet with the non-toy version of the song.